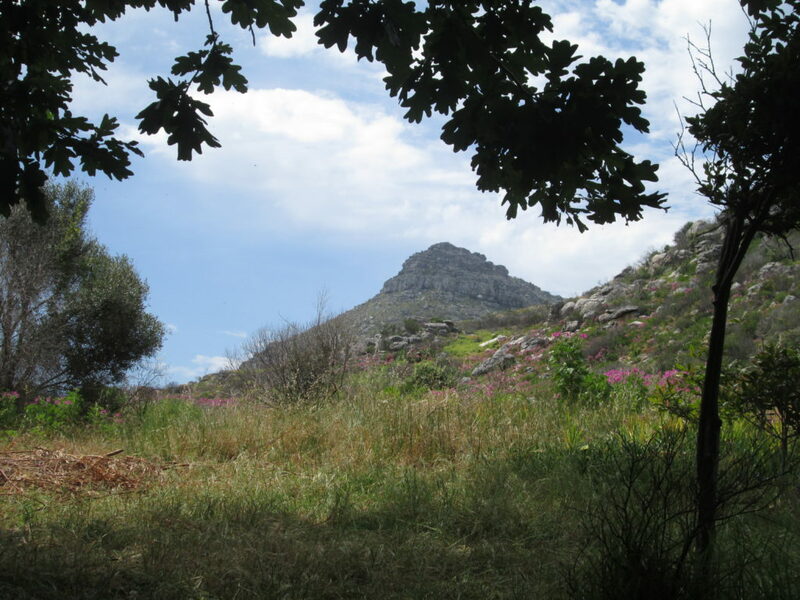 In November we went on a hiking and sketching trip to the lower Silvermine Valley. It was a hot day and we sat in the shade to sketch. 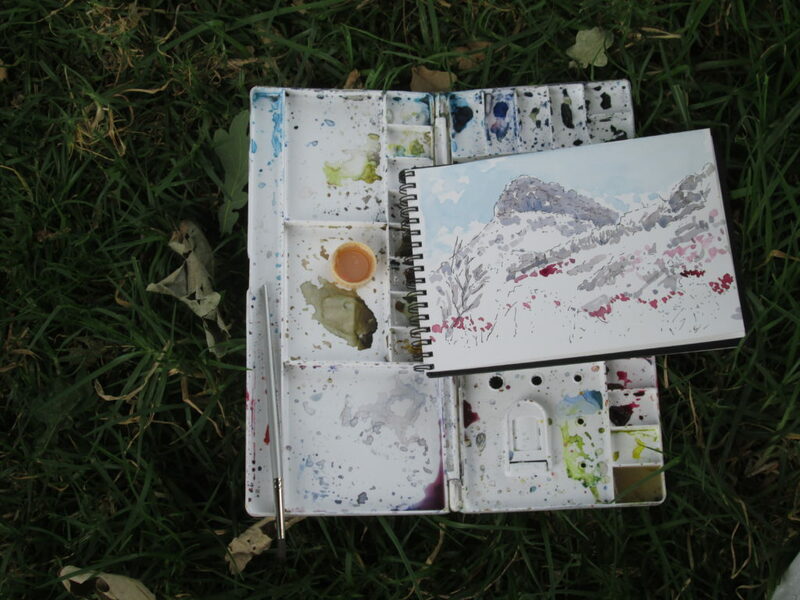 This is the view I chose and my half-finished sketch is in the photo below.